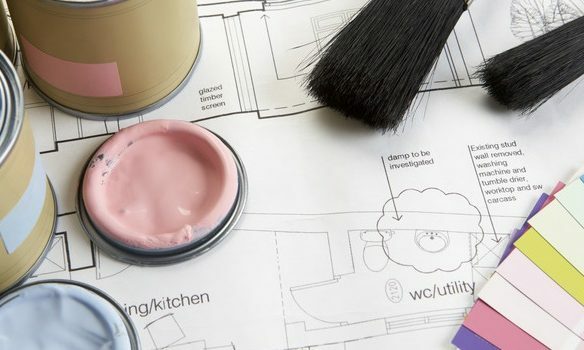 One of the leading residential AND commercial painting companies in the Greater Milwaukee area, Walters Painting can complete your commercial job in an expedient and professional manner. Protect the exterior of your house from the harsh Wisconsin climate! 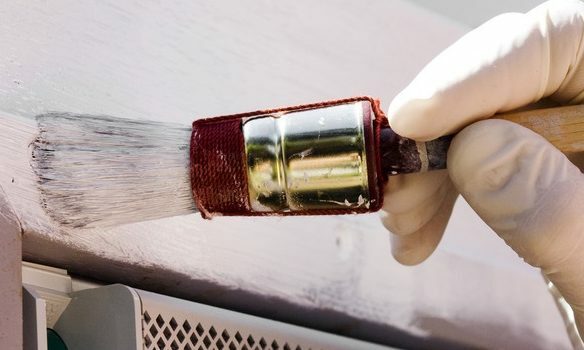 If your house needs wood repair, priming, scraping, or caulking, we’ll keep your house looking sharp for years to come. 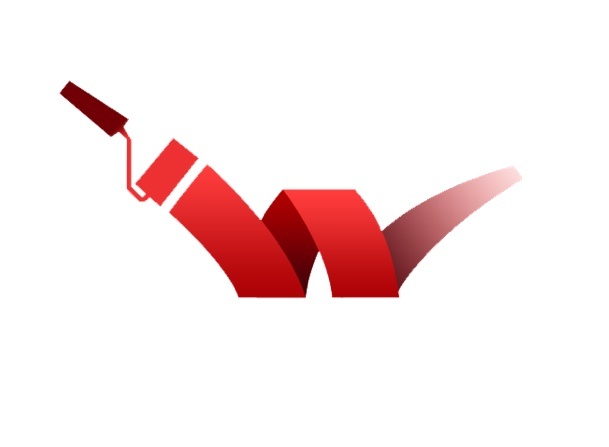 With over 30+ years of experience, Walters Painting only uses the highest quality Sherwin Williams products, applying multiple coats of paint to ensure a long lasting, beautifully finished paint job. 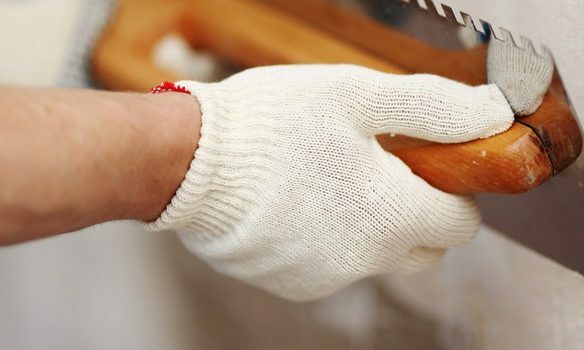 Need your woodwork refinished? Walters Painting has a custom off-site workshop where we can quickly prep, stain, sand, and finish your wood trim. Still have that 1990’s wallpaper in your living room? Don’t worry. Walters Painting can remove that old wallpaper, repair any necessary drywall repairs, texturize, and repaint your walls to update your home. Walters painting offers free estimates most weekdays at 1:00pm. Call to schedule yours today! Thanks to our association with JB Custom Drywall, LLC, we offer small drywall repairs as well. Please call for more information. Using high quality Sherwin-Williams paint and stain products, Walters Painting can make your interior look great! Walters Painting offers interior and exterior commercial work as well. Please call for more information. During the spring, summer, and some fall months that are weather permiting, Walters Painting offers and assortment of exterior paint work.